* Releases 3 times a year for 12 volumes. Series is ongoing. * Pokémon is one of the most successful franchises of all time with over 275 million video games sold worldwide. 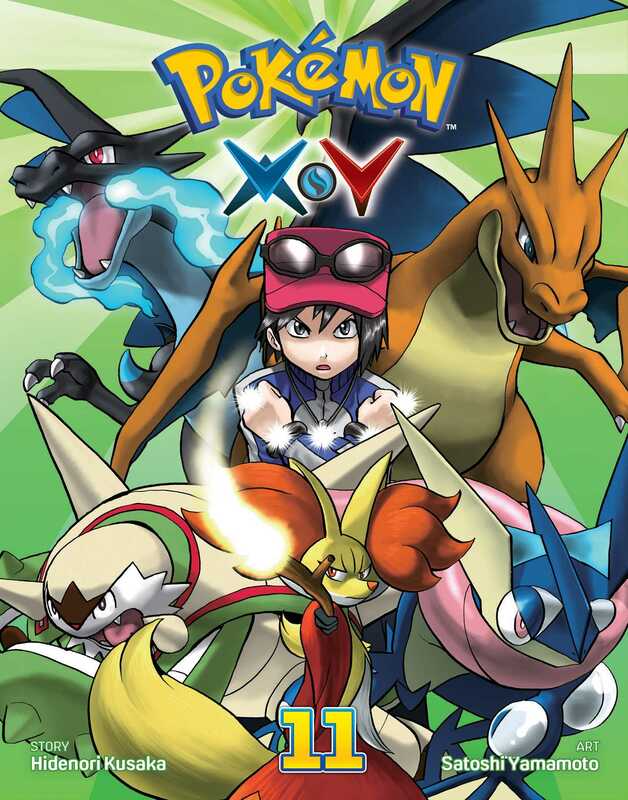 * Pokémon X and Pokémon Y launched worldwide on October 12, 2013, and have sold nearly 14.5 million copies globally, making them the number one selling software for the Nintendo 3DS™ family of systems (Nintendo, February 2016) and third best-selling games overall in 2013. * The Pokémon animation series airs on Cartoon Network. * 21.5 billion trading cards have been sold in over 73 countries. * Pokémon GO, a new mobile collaboration between Pokémon, Nintendo and Niantic Inc., launched in 2016.